10, 9, 8, 7, 6, 5, 4, 3, 2, 1... Happy New Year!!!! 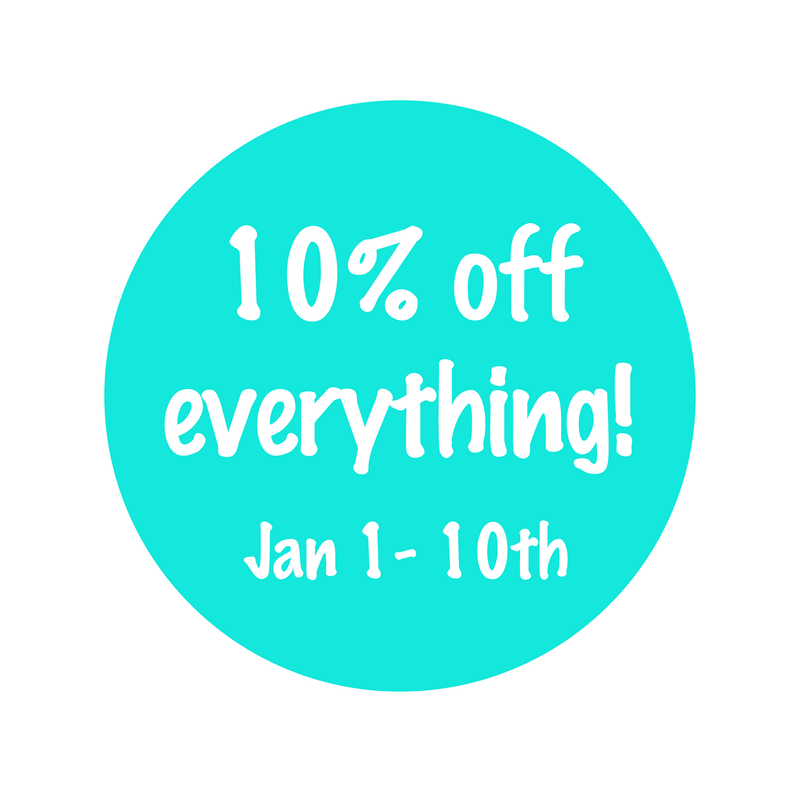 Just a little reminder that everything in my shop is 10% off from now until January 10th. :) Coupon code is 'newyear2015'.